Businesses that depend on trucks for their livelihood will inevitably be faced with the question of whether it is worthwhile buying and owning their own truck. Reaching that point in a business can be a real milestone but often the decision can be a stressful one. The good news is that it need not be difficult to decide as there are many advantages of having your own truck that far outweigh any disadvantages. Buying a truck works out to be cheaper in the long run as every dollar spent buying is a dollar that is not wasted on leasing a truck. If the outright purchase price is restrictive then there are usually great finance deals to be found with repayments that can even be cheaper than leasing fees. Why pay dead money into someone else’s truck when you could be paying off your own? Having your own truck can make you money because as well as being it used within normal working hours it could potentially be rented out on weekends when otherwise not in use. 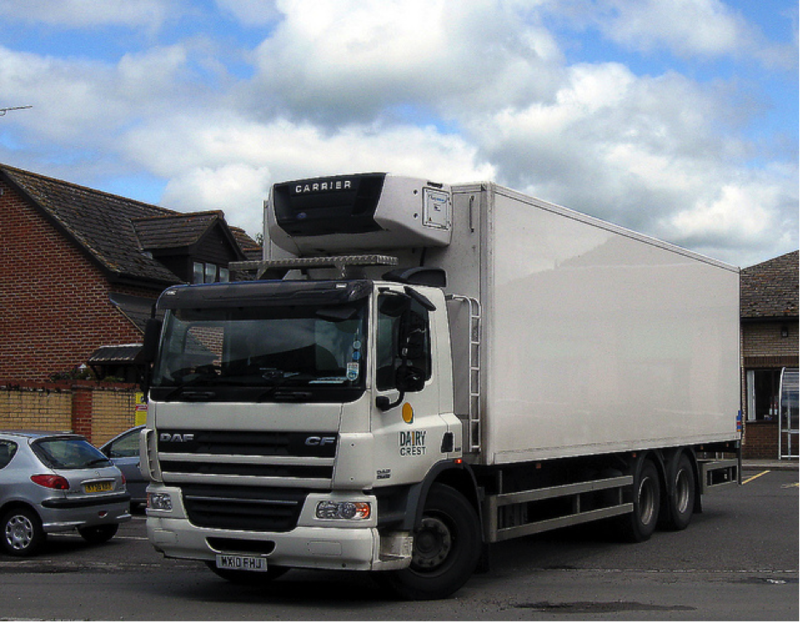 Some leasing companies include strict conditions that limit the uses of their trucks outside pre-arranged circumstances. Having your own truck totally circumvents this, freeing you to become more entrepreneurial and take advantage of business opportunities. Depending on the nature of the business there could be room for another shift to utilise the dormant truck, or perhaps a trusted employee could use the truck on your behalf in a lucrative side line during the off hours. The more one is able to control their own assets and logistics, the less chance there is of unforeseen circumstances interfering. Lease companies go broke, a competitor could offer to lease your much needed vehicle at a higher price, hire companies close down for major holidays and when the owner decides to go on vacation. In order to grow your business you may actually need the truck more than the owner is willing to lease or hire it out. Any of these circumstances puts you over a barrel and exposed to unnecessary risk by being overly reliant on the conditions others set. Owning your own truck completely avoids these problems. Nothing promotes your own business better than a custom paint job or signage emblazoned on the side of your truck. When you own your own truck you are free to paint and customise it any way you please. You literally have a mobile billboard spreading awareness of your business all around town. Advertisers know this strategy is effective because many companies pay top dollar to have their brands painted on the sides of buses. Driving around in a plain white truck is a branding opportunity lost and if you are noticed, it’s probably for all the wrong reasons. You may be perceived as less than successful because your business isn’t large enough yet to warrant owning your own truck. Being taken seriously by other businesses could lead to partnerships or joint ventures that can boost your profits. You need to be noticed to become part of a broader network of helpful contacts. If it should eventuate that you need further finance or wish to sell your business, owning your own truck will be seen as having more collateral and extra assets. Tangible assets push up the sale price and decrease the risk to lenders. Owning your own truck can be an excellent way to contribute more capital to the business and with so many trucks for sale Australia shouldn’t be denied your success. Often there can be tax advantages in purchasing a truck for business purposes. Generally, some expenses can be claimed and the actual cost of the vehicle and its annual depreciation can be offset against tax paid. It is easy to see that there are many advantages to owning your own truck. It can be a statement to the world that you have arrived and business is thriving. More opportunities open up and having the right tools makes it easier to do business in a way that is not possible without them. For a successful business, owning your own truck is not a matter of if, but rather of when.